If you are asking your-self the question, “what possible uses and benefits, could I get out of Self Storage?” this article is for you. 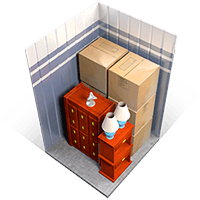 For starters, there are many benefits to using storage in Yuba City, CA (specifically when storing at Best Choice Self Storage). Storing items in Yuba city provides an affordable and efficient way for you to store your belongings in a clean and secure place. With the key benefits being affordability and peace of mind knowing your items are safe and secure. 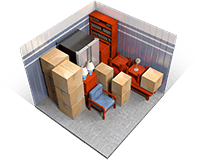 Here are some ideas, on how some of our valued customers have used their storage unit here at Best Choice Self Storage. 3. Some of our customers are empty-nesters, storing their children’s belongings so they can re-purpose their rooms. Some are in transition, divorcing or moving into a long term setting where space is limited (like a retirement community). 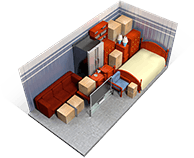 In short, there are many uses for self storage (which you can essentially think of as an extra garage away from home). With that being said, it is our goal to make your experience with storing your items in Yuba City as pleasant, affordable, and secure as possible. We’ve got tips and many amenities here at Best Choice Self Storage, all you have to do is ask!